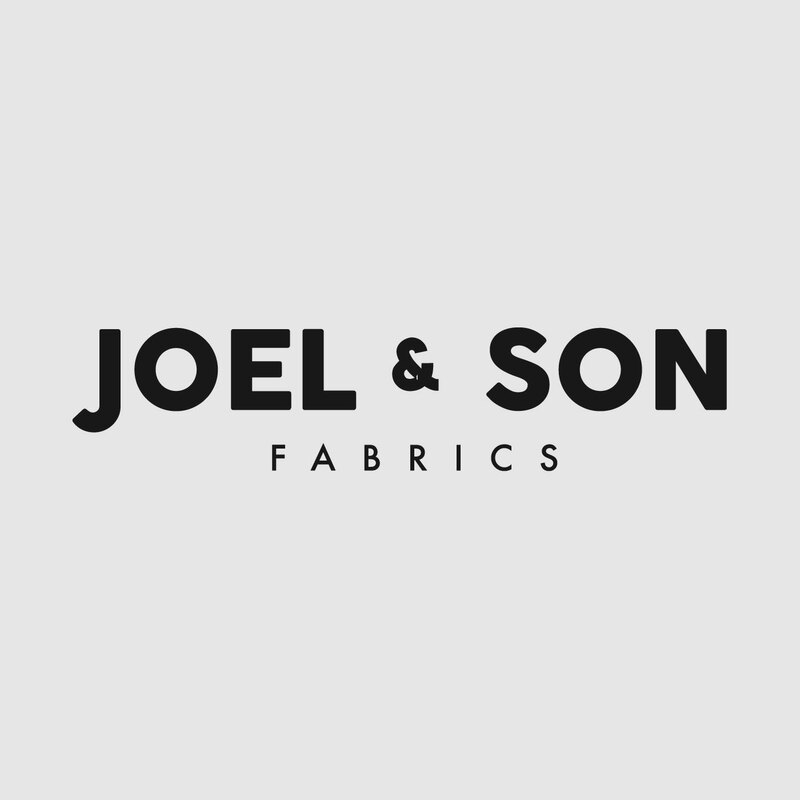 As usual the buyers at Joel & Son Fabrics have been able to source and select this amazing range of modern shirtings. Using modern weaving techniques to create beautiful jacquards, fancy weaves and over print designs. For something traditional but with a modern twist, the quality of these cotton shirtings speak for themselves. This white jacquard shirting with jacquard design will look perfect on its own or under a jacket.